We heard you on the survey and we are working hard to get some talent for our talent stage!! So far we have Chrome 47, GiGi’s Cheer Gems and Special Needs Theatre but we have more spots to fill!! Do you have a dance group, band, cheer group or any type of performance group that includes individuals with Down syndrome? Then contact us and let us know! We need to fill our talent stage! 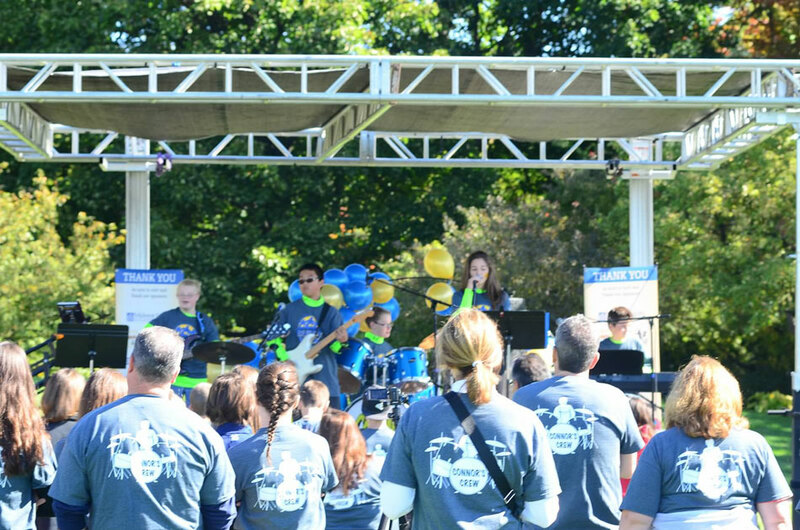 We want to send you to the Buddy Walk on Washington! Support us while shopping on Amazon! Use the link below and a portion of your sale will help the Chicagoland buddy Walk.